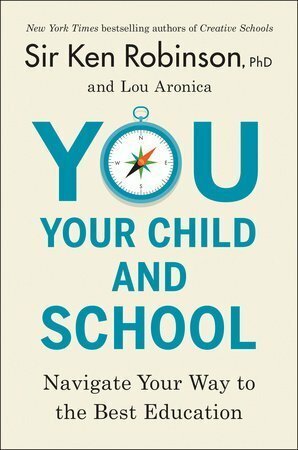 Here is an excellent excerpt from the book, You, Your Child and School: Navigate Your Way to the Best Education by Ken Robinson and Lou Aronica. 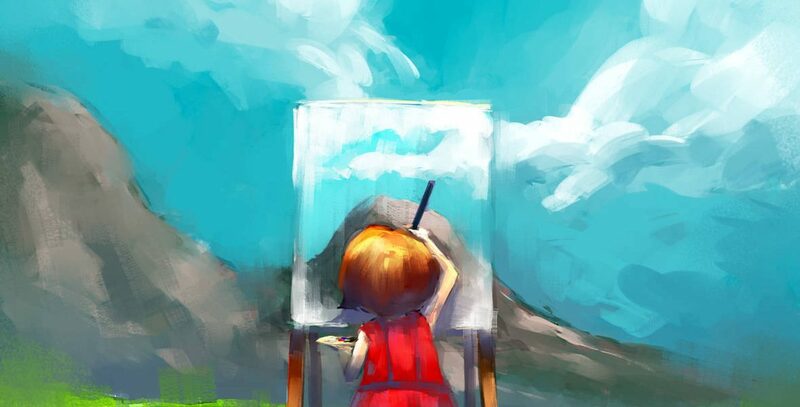 Share with parents, principals, colleagues, and community members to advocate for the benefits of Art Education in schools. Click here to read more. Just for fun – a bit of Doodling. Enjoy!